Not Sure How We Can Work Together? Need help planning for a new project? Something missing part-way through development? Have urgent audio fixes needed for a final release? Read below to see how we can work together to get the audio in your game, TV or Film to where it needs to be. Planning out experiences, requirements, and general problem solving. Together, we can develop innovative approaches to core components of your gameplay, narrative, and visual experience. Constructing audio team framework to help transfer additional work away from you and your team, allowing you to focus on completing a smaller numbers of individual tasks. Pinpointing and extrapolating upon the creative direction of your project and it’s audio needs. Acting as a go between in ‘translating’ tech talk or directional feedback between you, your client, and the audio team. Generating custom audio elements, and facilitating constructive review processes. 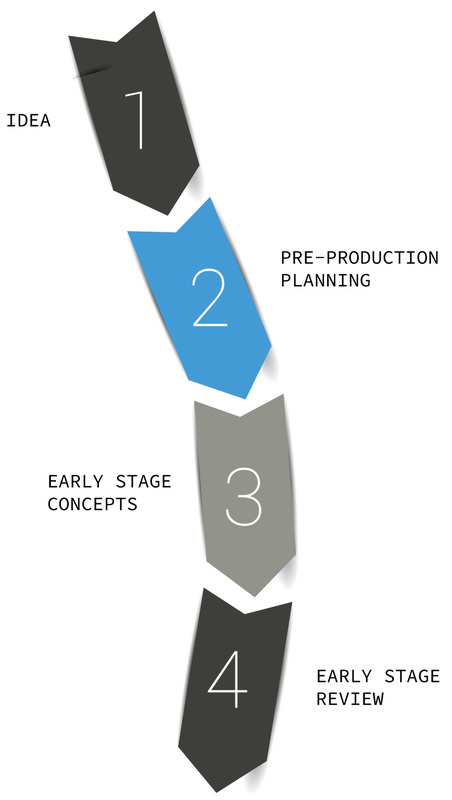 Quality control and pipeline management from early concept stages through to completion. Just Realized Your Project Needs 'More'? Post production fixes, enhancements, replacements and problem solving. Fixing and smoothing broken elements or things that just didn’t quite go to plan. Constructing or revising recovery audio team framework if required, which helps transfer some of the multitasking away from you and your team so you can focus on other things. Planning, team and pipeline management to ensure deadlines (yours or your clients) are met. 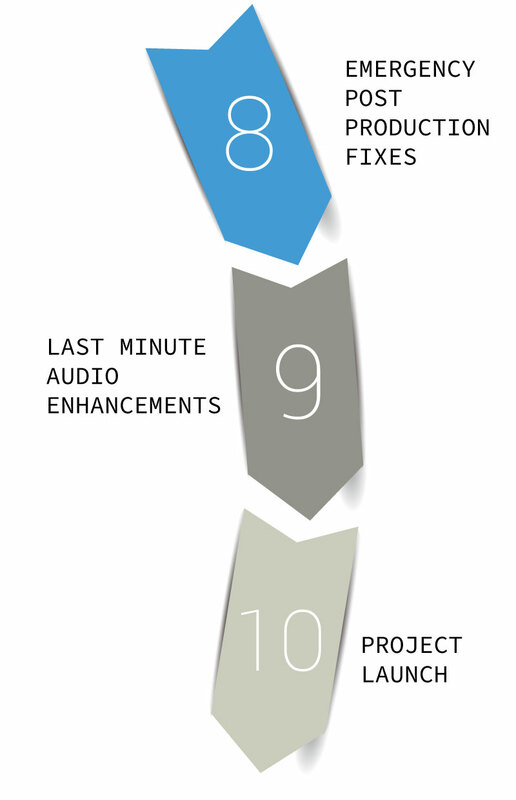 Think Your Project Could Use A Few Final Enhancements or Fixes?  Emergency post production fixes, enhancements, replacements and problem solving. Fixing and smoothing broken elements or things that just didn’t quite go to plan and are critical to fix prior to release. A few words from some of the studios I'm fortunate to work with. Chris was a complete legend to work with across multiple projects that had very different needs. I was happy to discover that he provided high quality and fast delivery on a large number of SFX -- not to mention direction and advice as we needed it. Developers are often so busy crafting the visual and 'feel' based experience of a game that we tend to leave audio until later in the piece. Chris took a look at what we were asking for early in the project and came back to us with many questions and pointers aimed at giving us the highest quality sound work we could get. Oftentimes educating us about the best way to think and talk about sound during the development of an interactive product. This made the audio production experience very smooth and helped us approach planning and budgeting more accurately the further we went on. I'd recommend Chris as a valuable asset to any game team that is looking for an audio producer to help them do their best and most efficient work while letting a real game audio pro do what he does best. In my line of work, I have to be brutally selective with the talent we work with (at The Otherworld Agency). Good musicians don't make the cut, and only some great musicians actually do, because our reputation balances primarily on the talent we work with. Chris is one of those freaks of nature who can do everything: write great songs, sing well, produce, create awesome sound effects, manage teams, and most importantly, gets on well with every single person he encounters. Not only an invaluable asset to any production team, he's also an invaluable friend. And overcome the early, mid or late stage project challenges you have.